West Coast Honey is one of Western Australia’s must see, award winning tourism destinations. Their third generation family honey farm is known for it’s free range honey and their best kept family secret, the honey ice-cream and creamed honey. Observe the process of honey extraction (seasonal) from behind glass viewing windows, by their experienced family of beekeepers. View the observation hive, watch and listen to honeybees at work or watch honey being extracted during seasonal times. 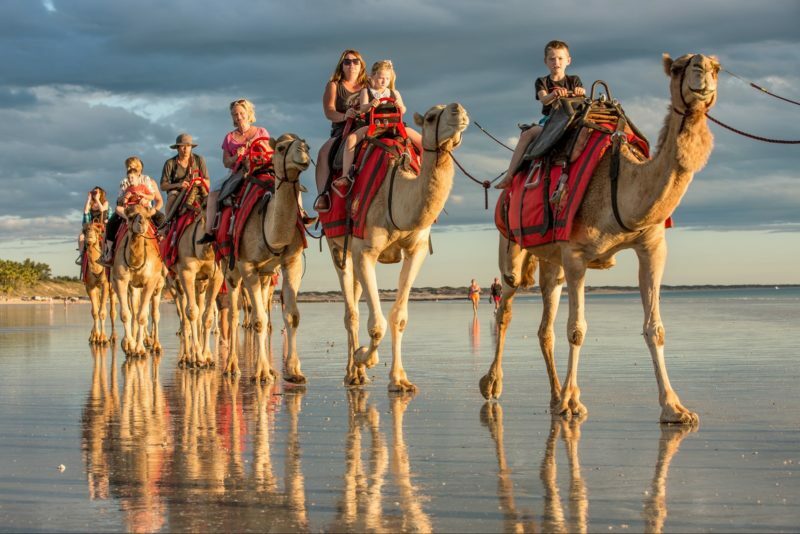 West Coast Honey is proud to be the only showroom in Western Australia that has facilities open to the public, in a perfectly safe environment. 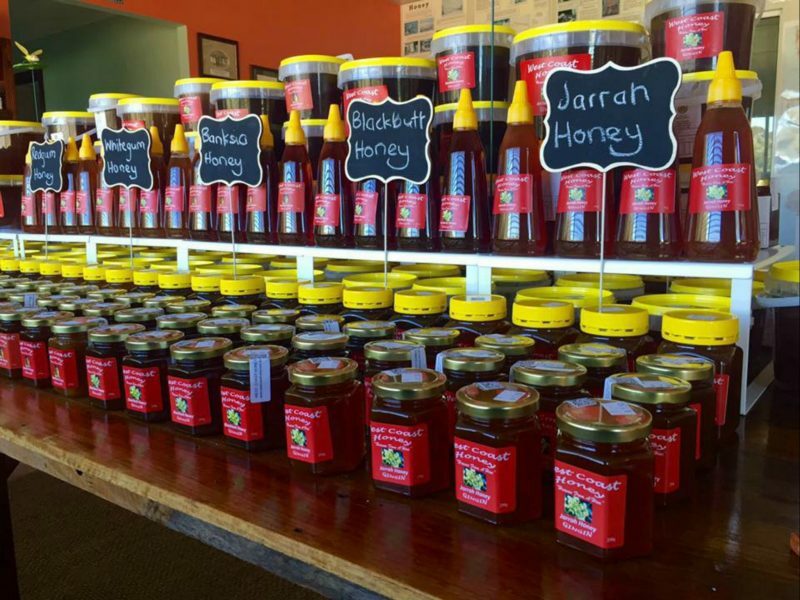 Taste the many different varieties of the natural unfiltered eucalypt honey, honeycomb and pollen collected from the State’s national forests and conservation reserves. Look at the local produce and perhaps buy a small gift for someone special or enjoy a Devonshire tea with fresh homemade scones. 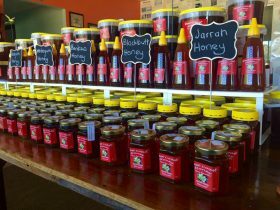 There is something for everyone at West Coast Honey.